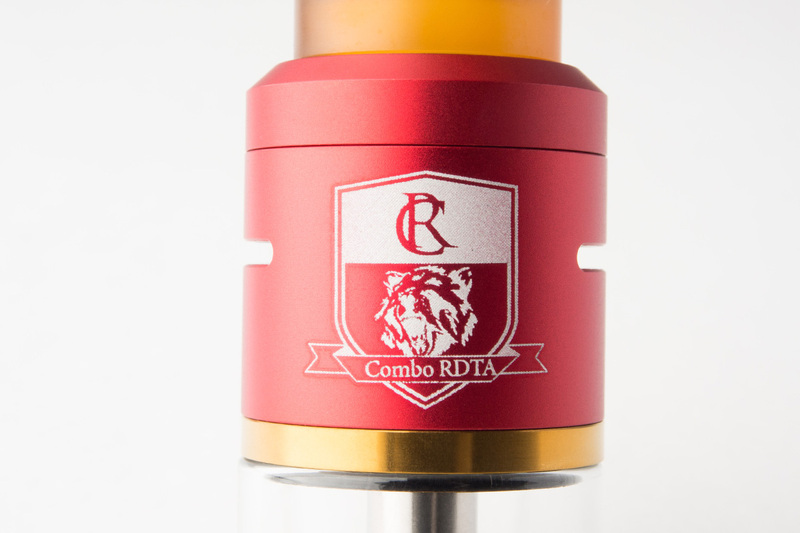 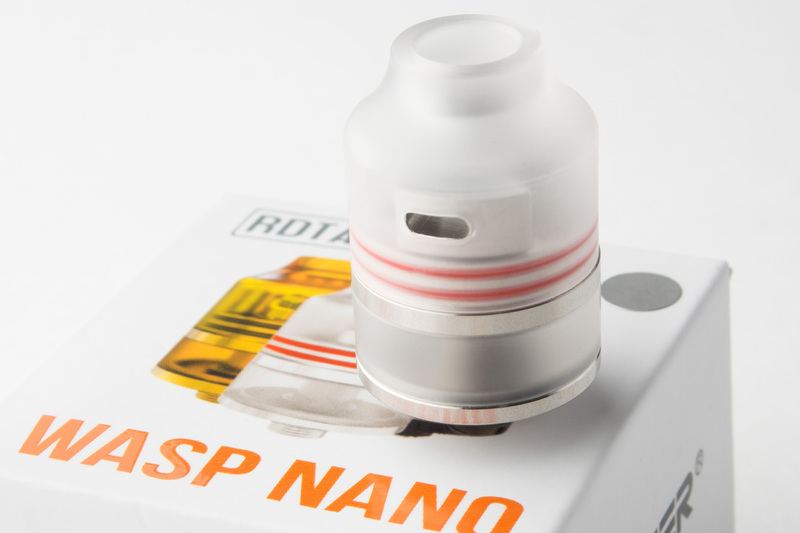 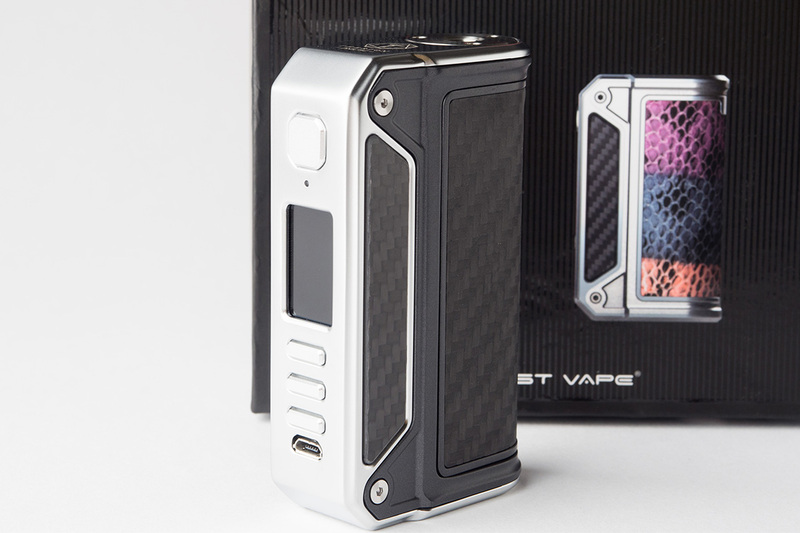 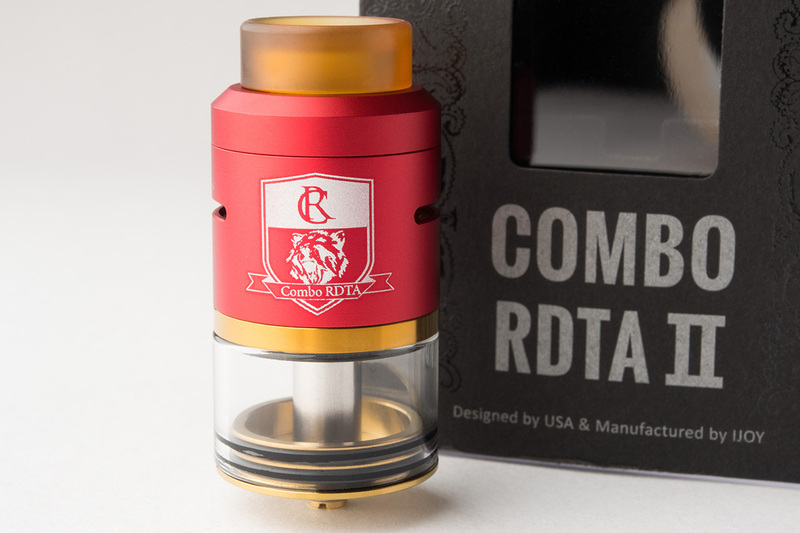 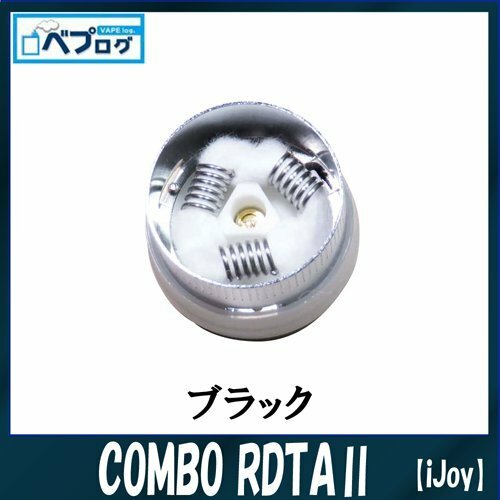 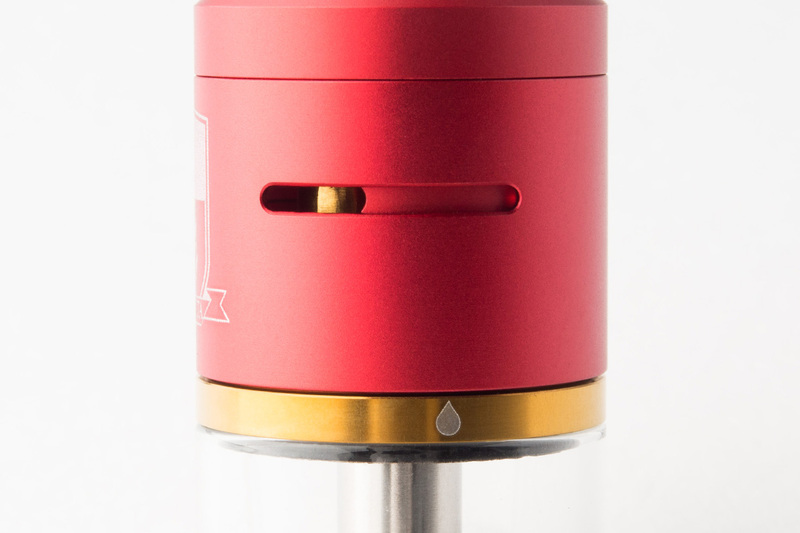 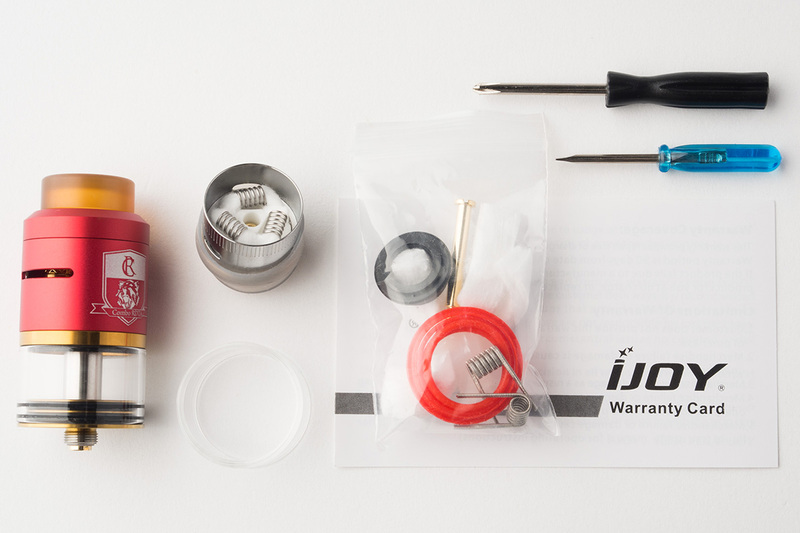 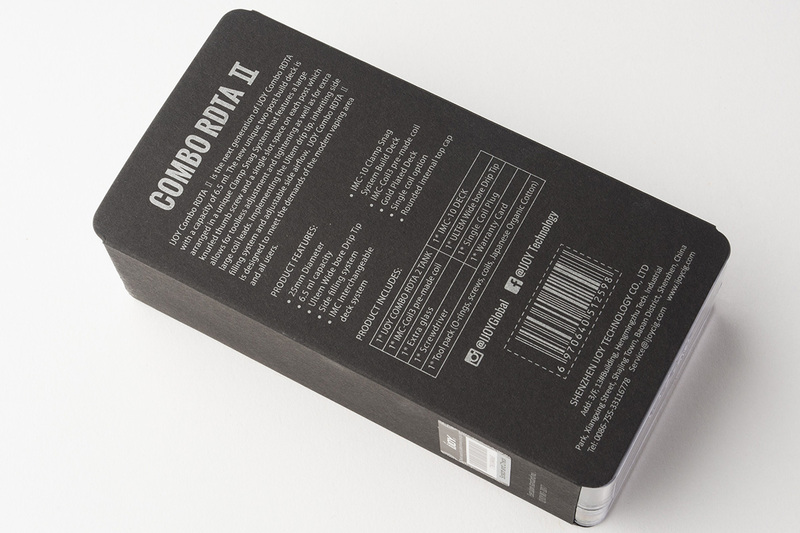 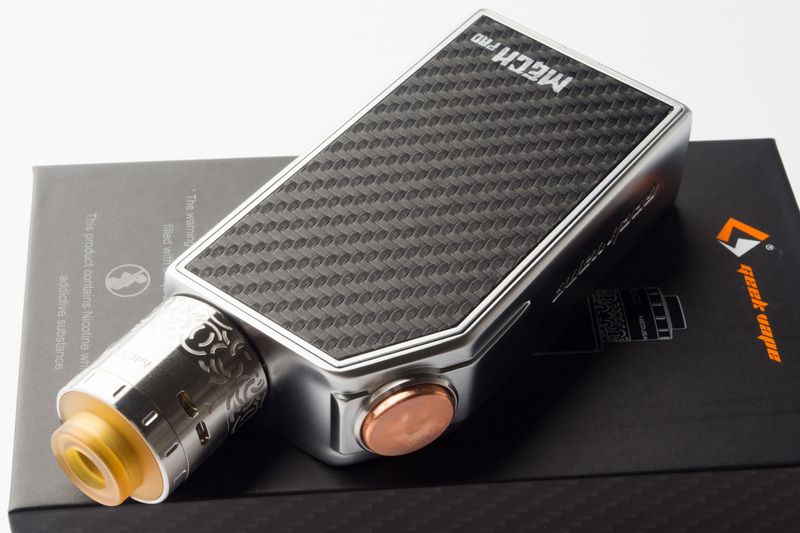 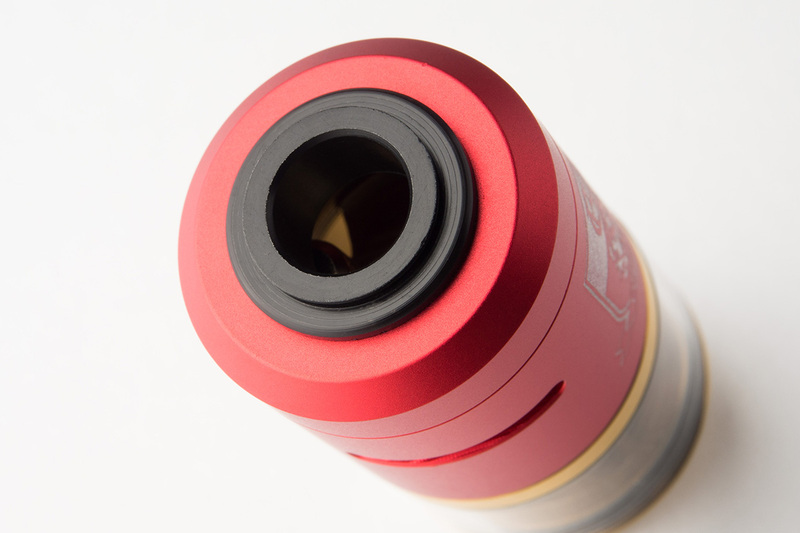 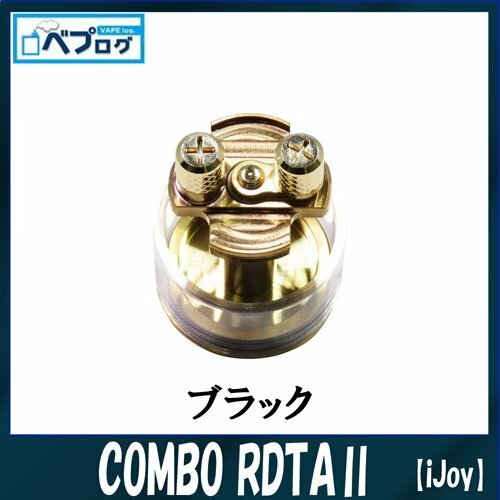 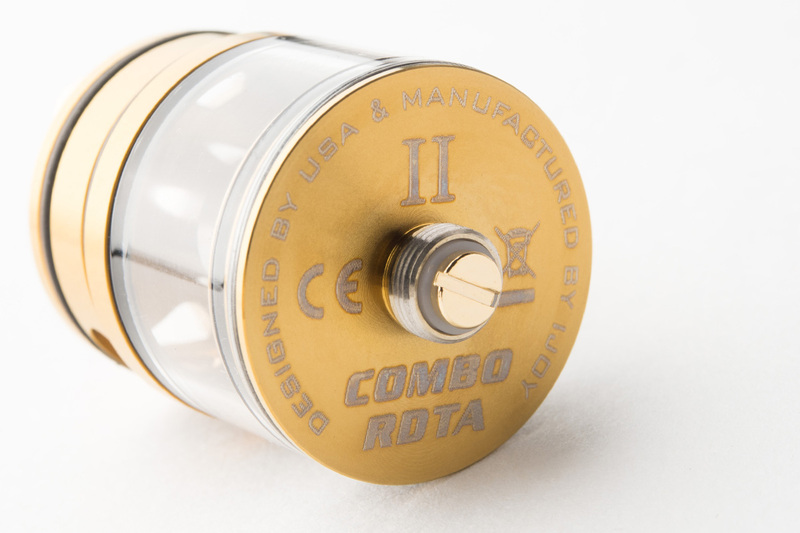 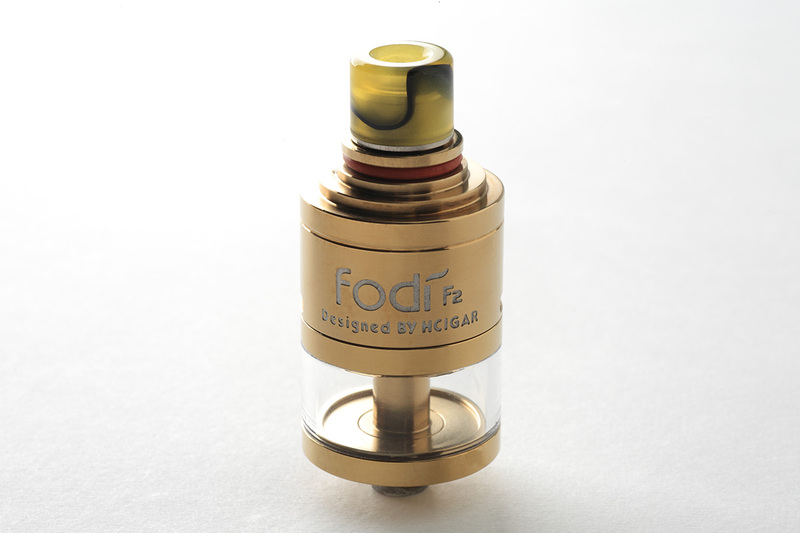 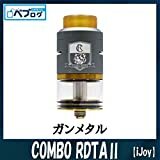 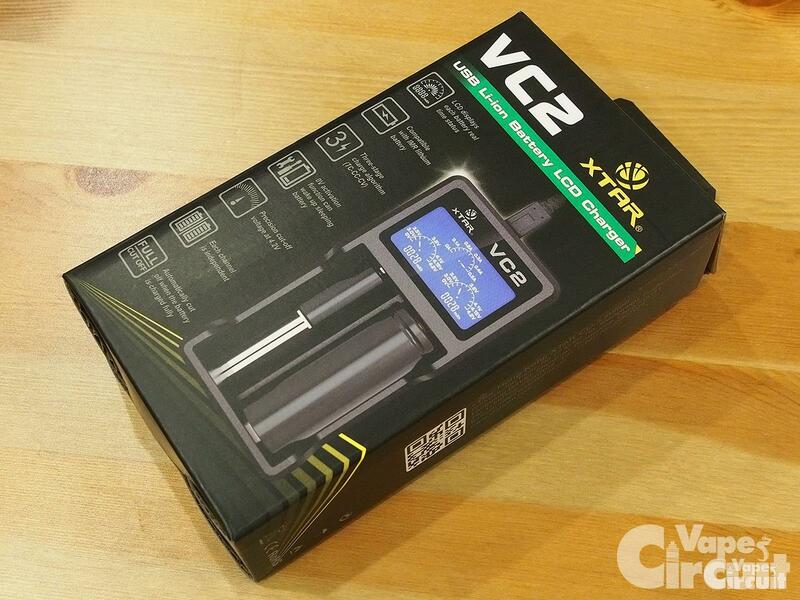 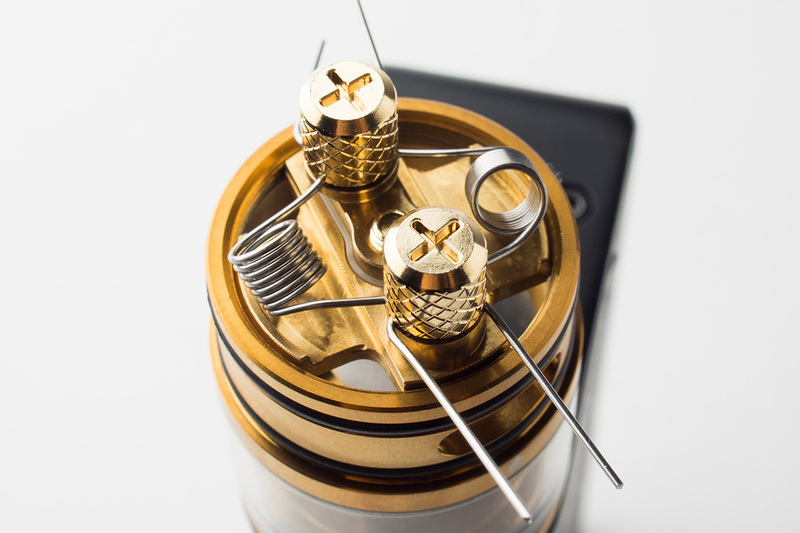 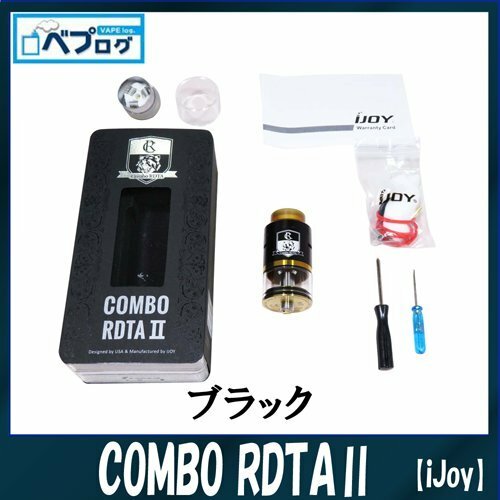 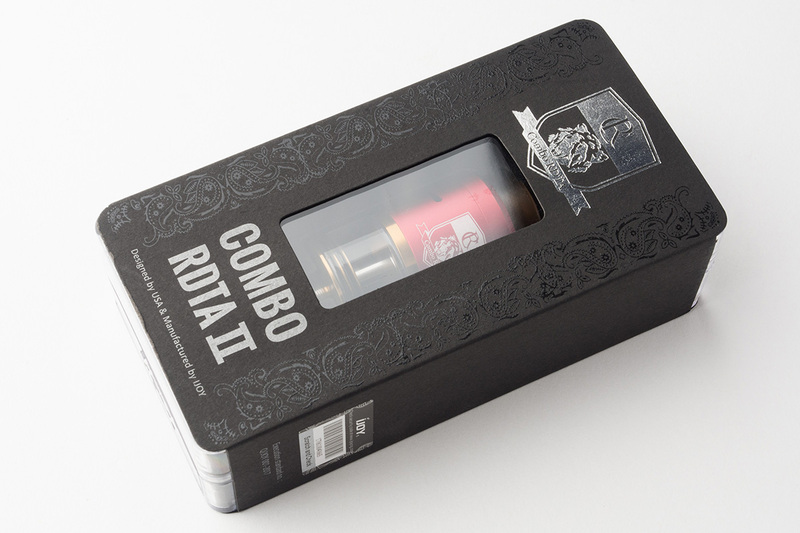 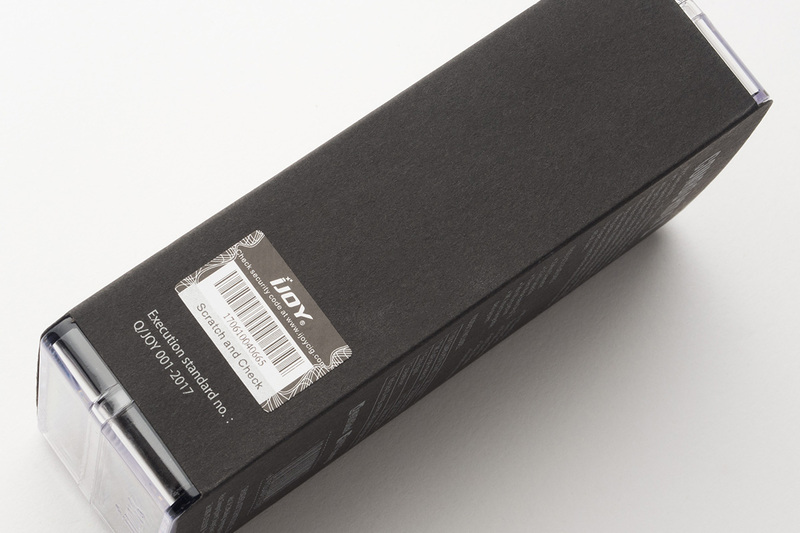 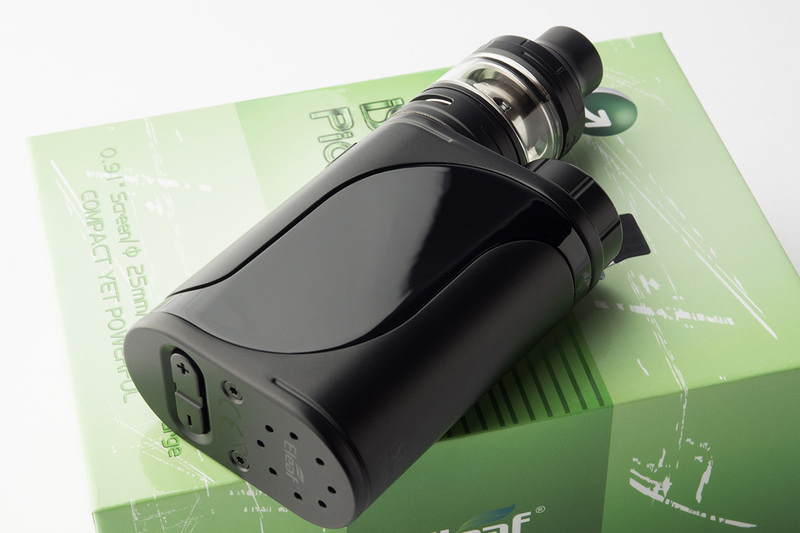 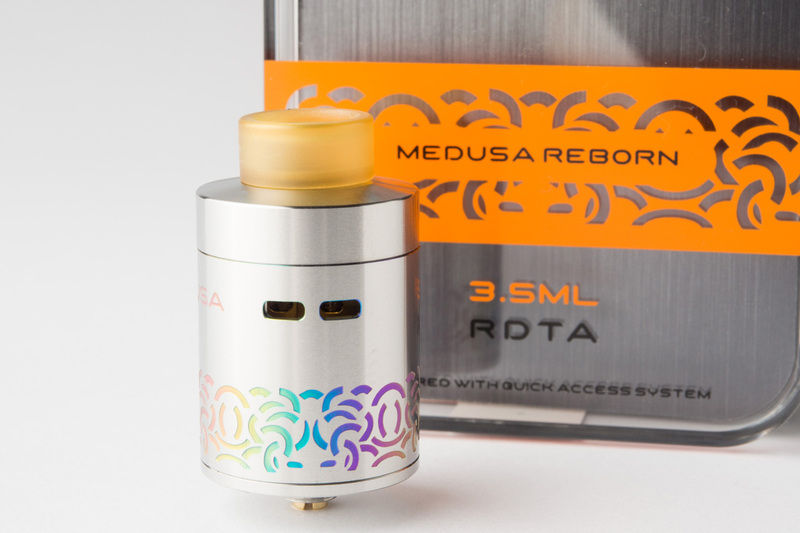 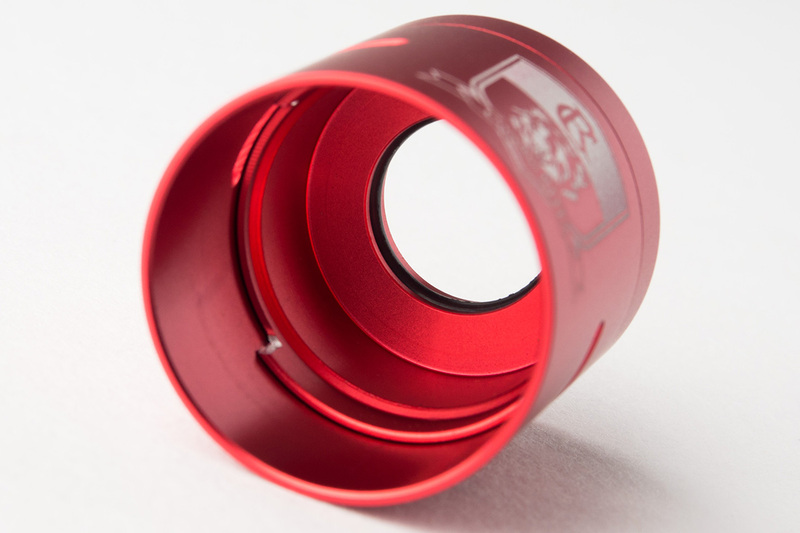 IJOY Combo RDTA Ⅱ is the next generation of IJOY Combo RDTA with a capacity of 6.5 ml. 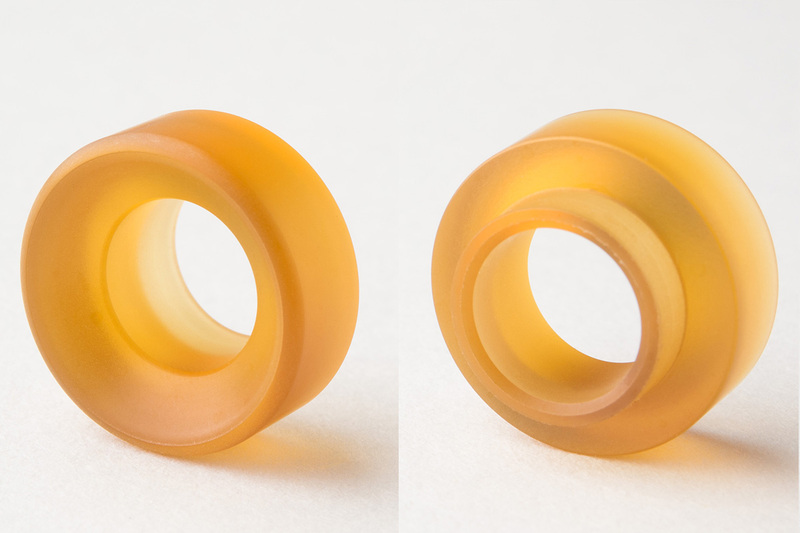 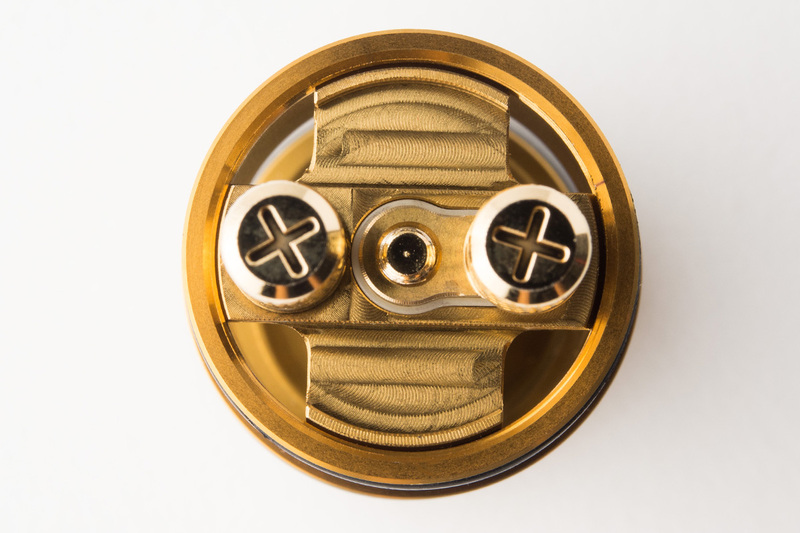 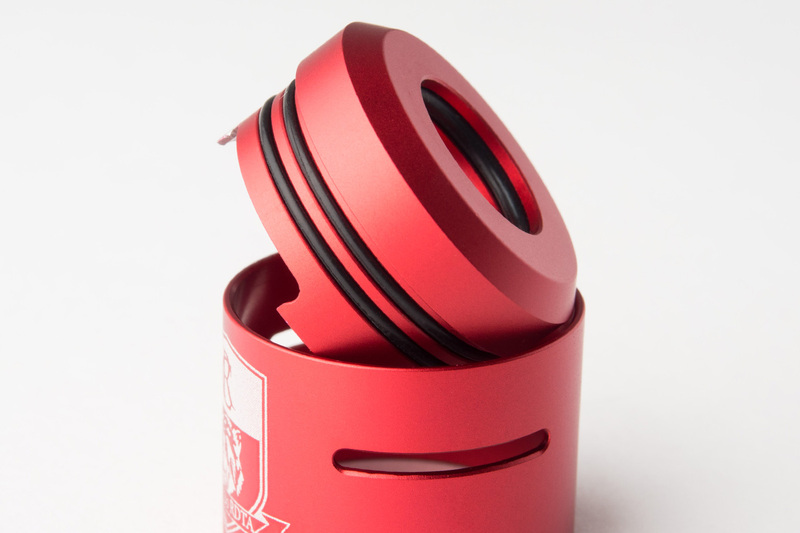 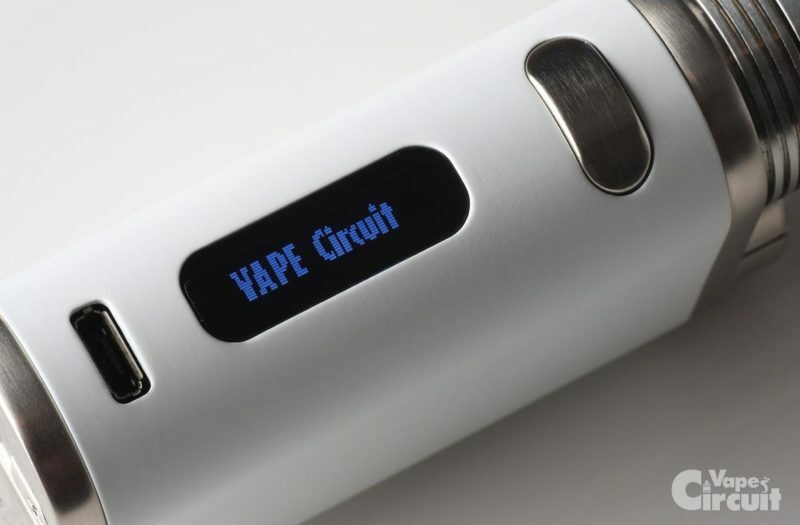 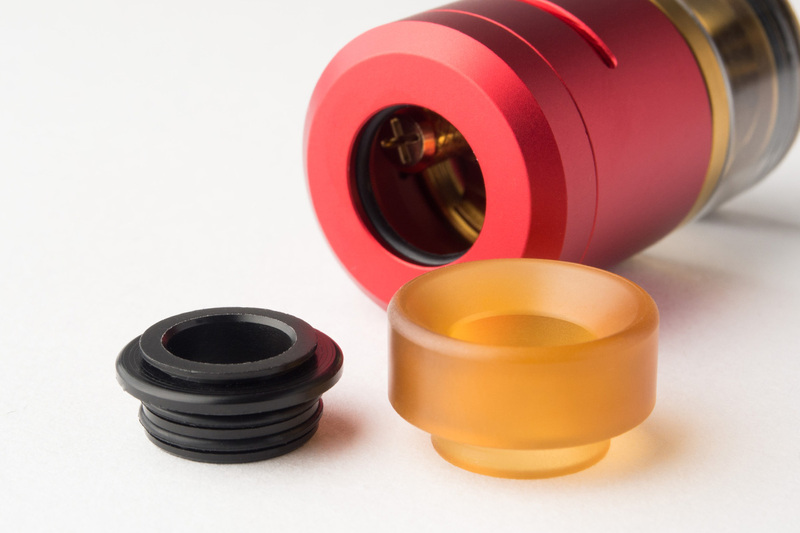 The evolution of that dramatically increases versatility, range, and capability by allowing users to switch between various decks or utilize the replaceable coil platform. 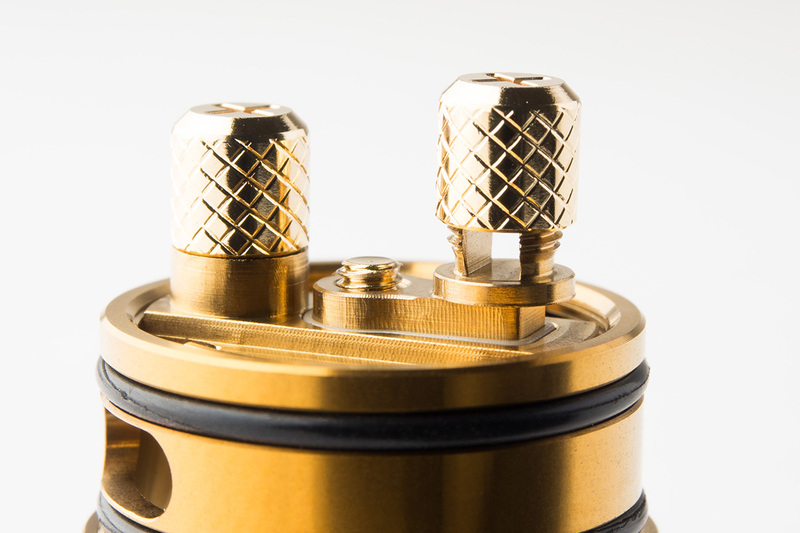 The new unique two post build deck is arranged in a unique Clamp Snag System that features a large knurled thumb screw and a single slot space on each post which allows for toolless adjustment and tightening as well as for extra large coil leads. 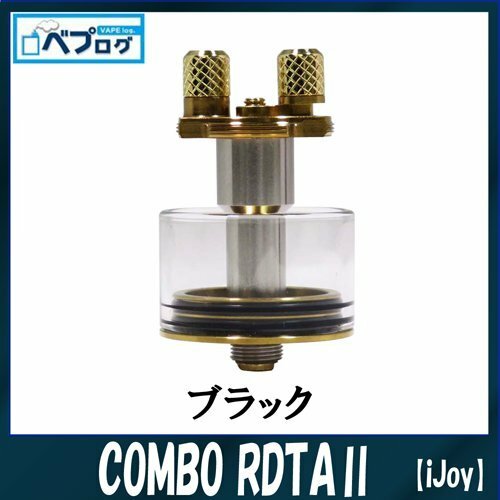 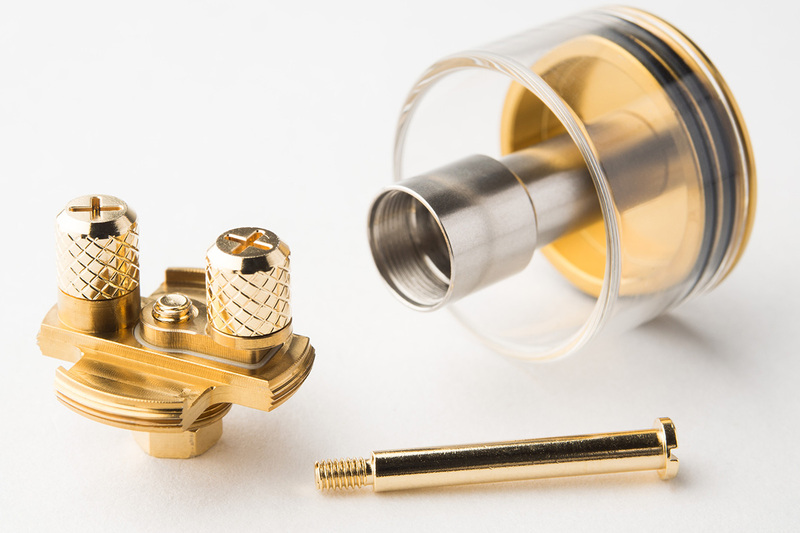 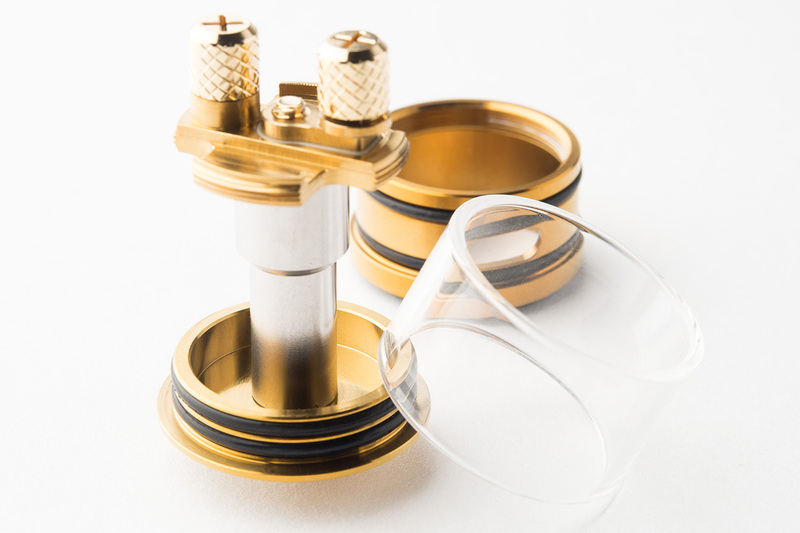 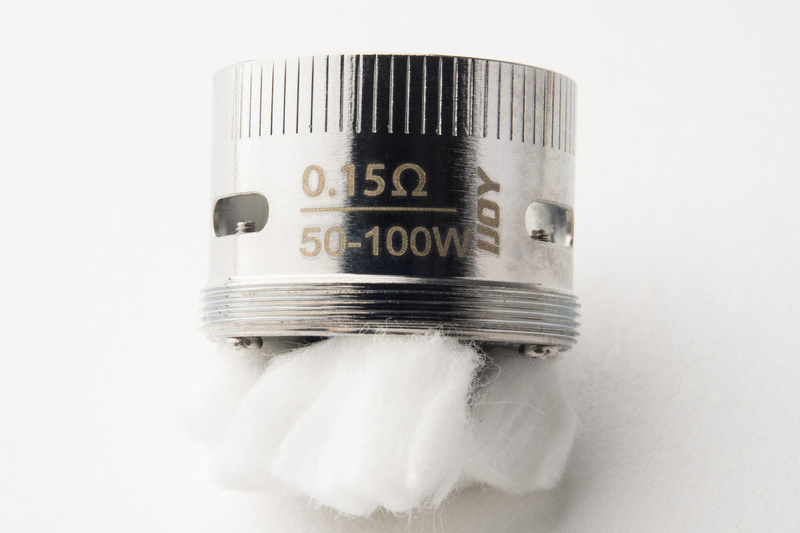 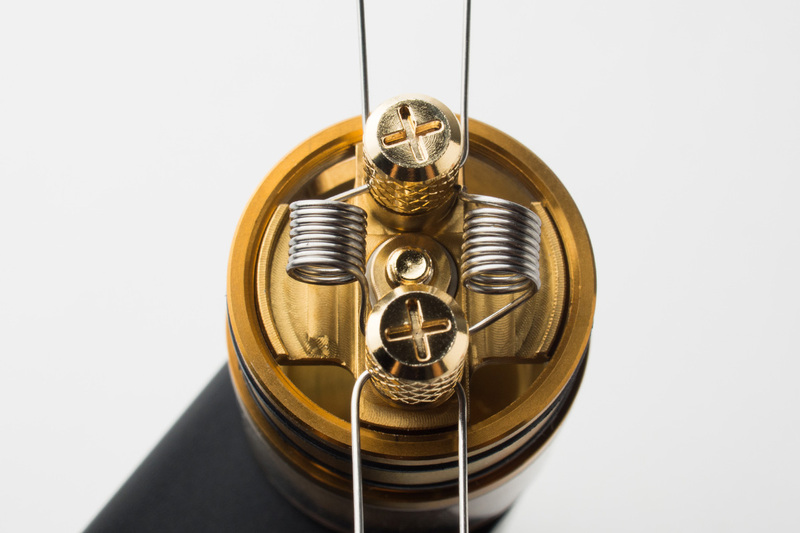 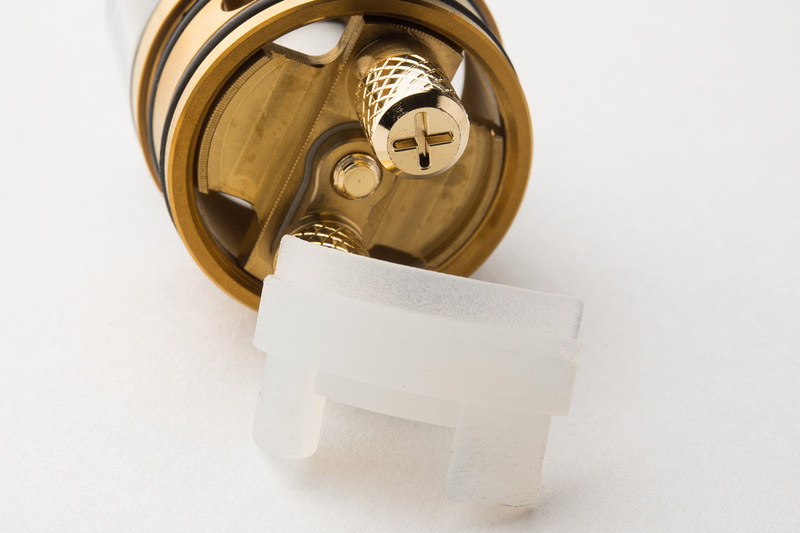 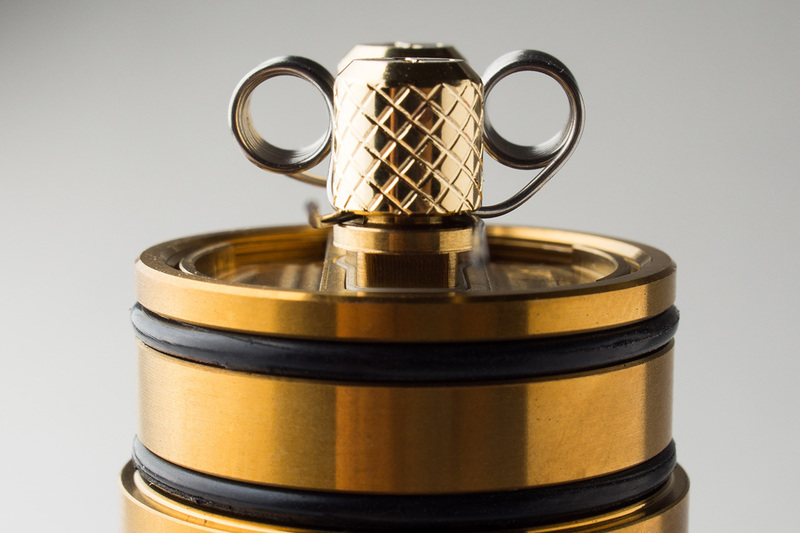 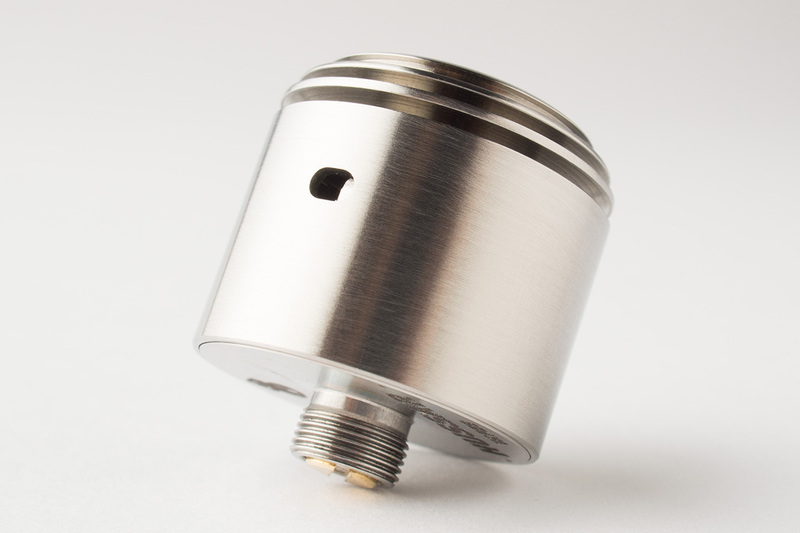 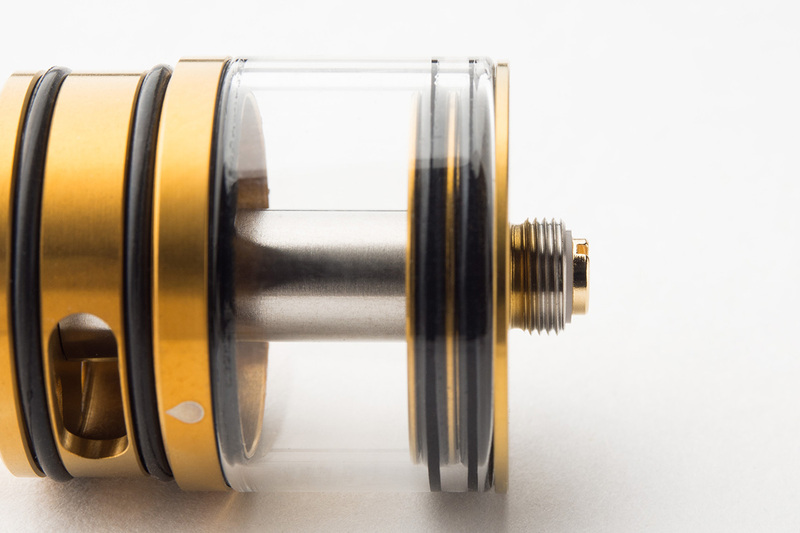 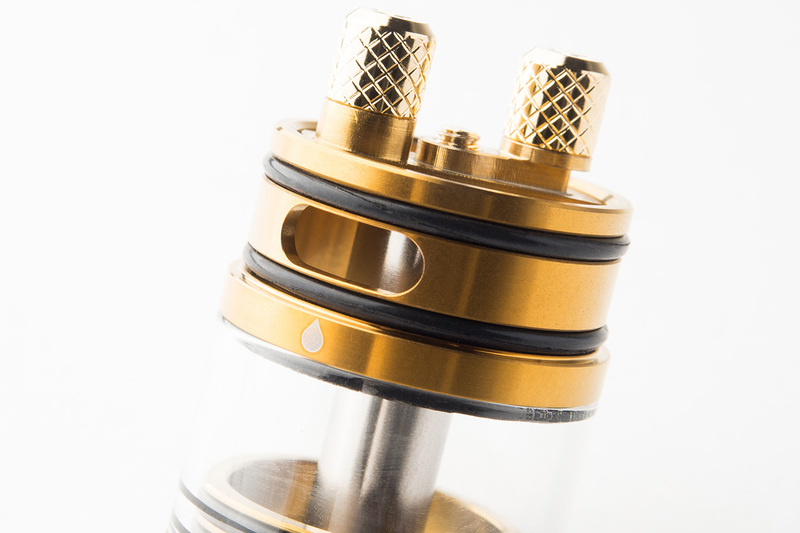 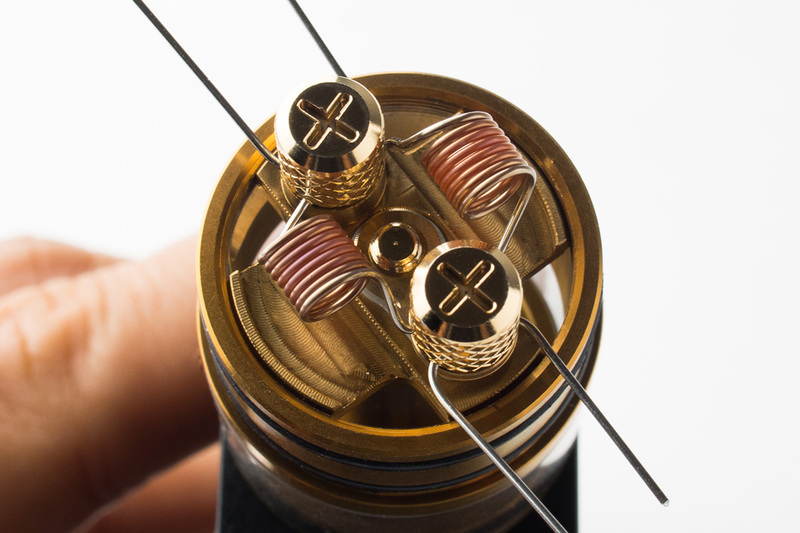 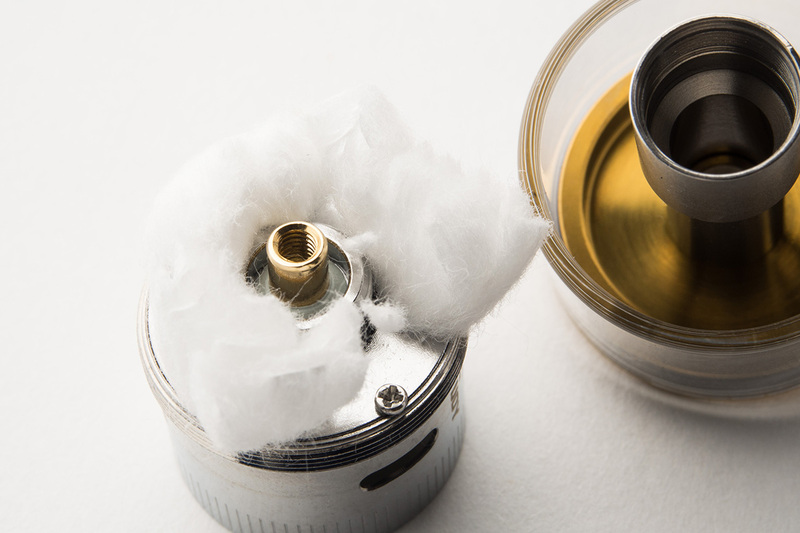 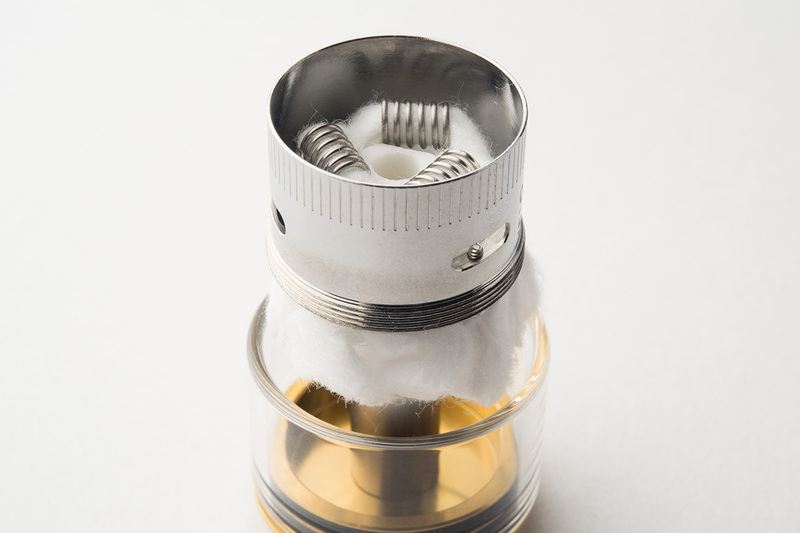 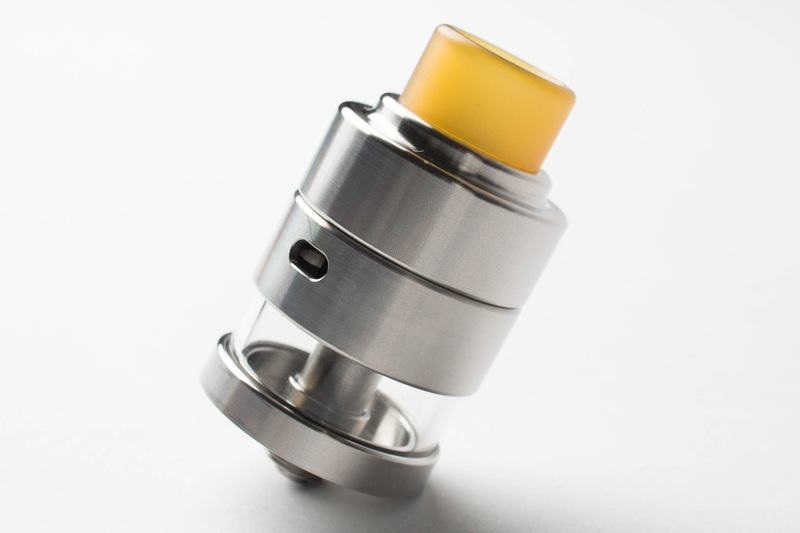 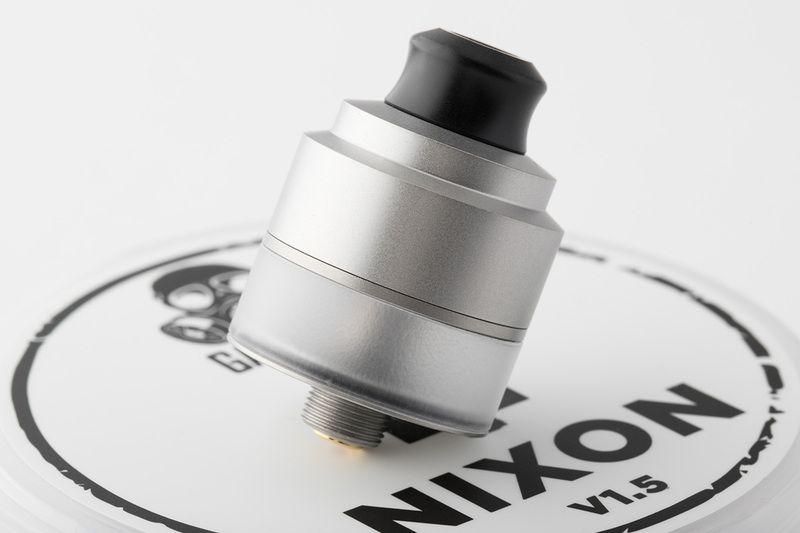 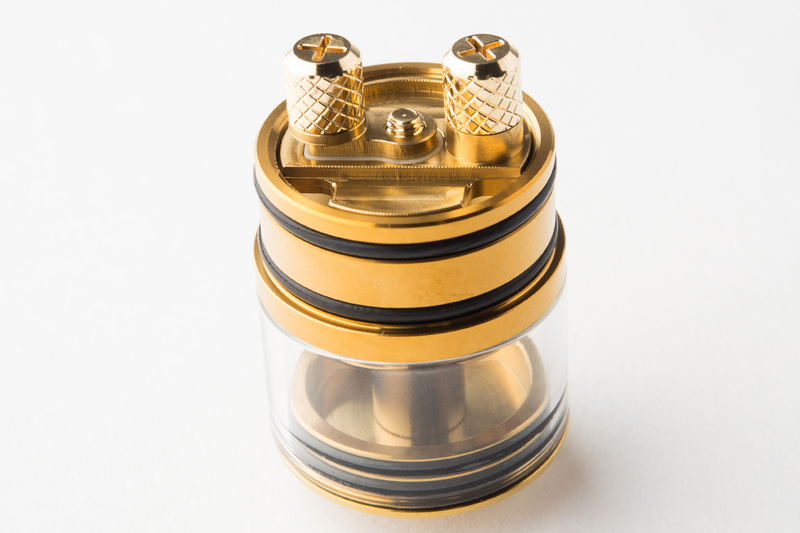 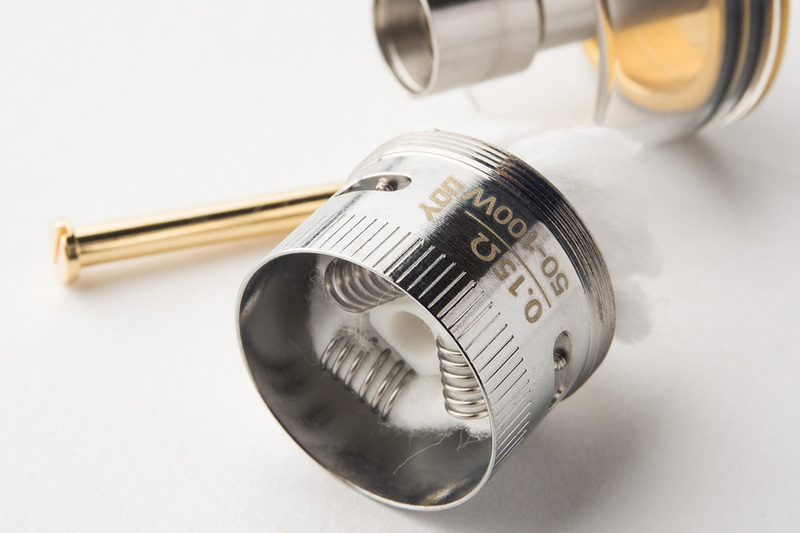 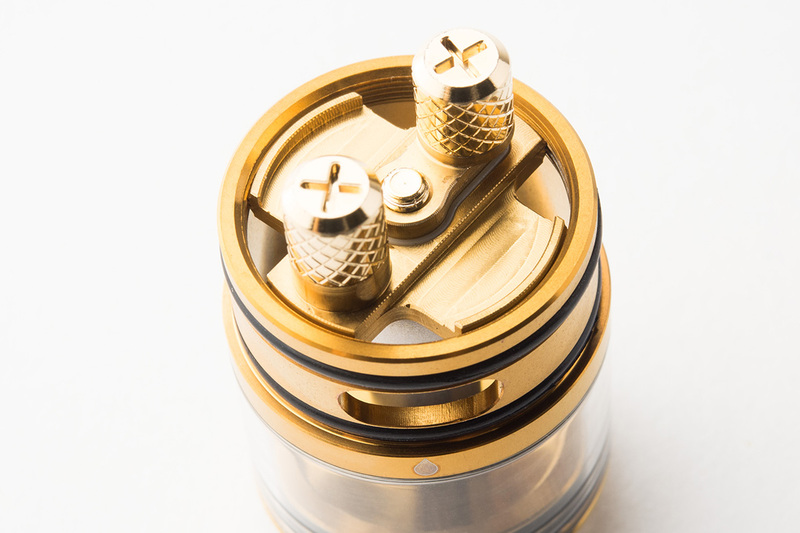 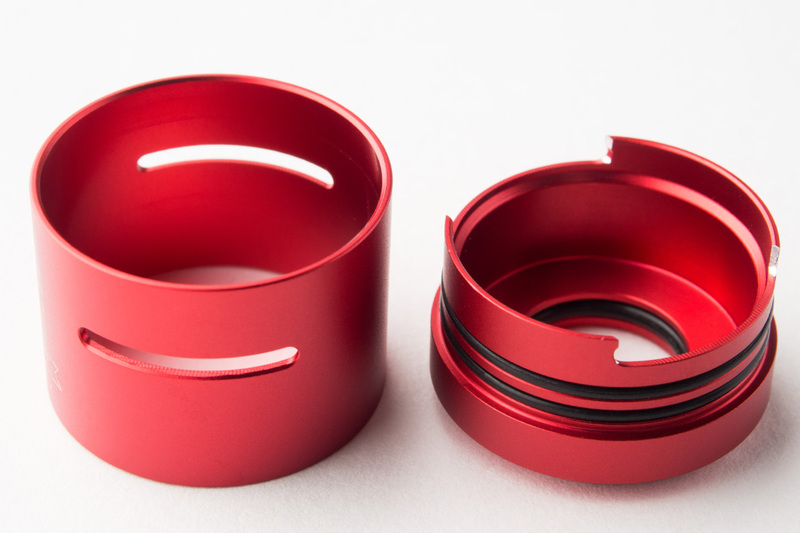 Implementing the Ultem drip tip, inheriting side filling system and adjustable side airflow, IJOY Combo RDTA Ⅱprovides huge vapor production and hassle free refilling. Presenting a highly functional system with good-quality machining and manufacturing, IJOY Combo RDTA Ⅱis designed to meet the demands of the modern vaping area and all users.